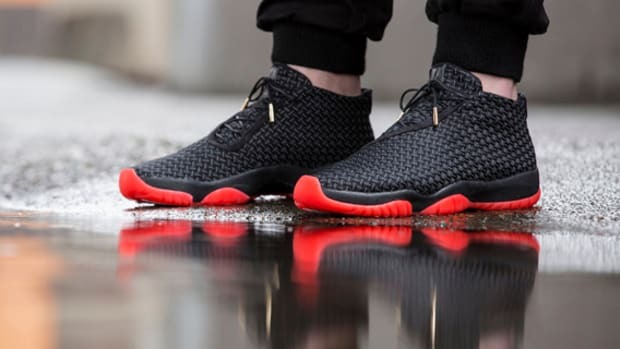 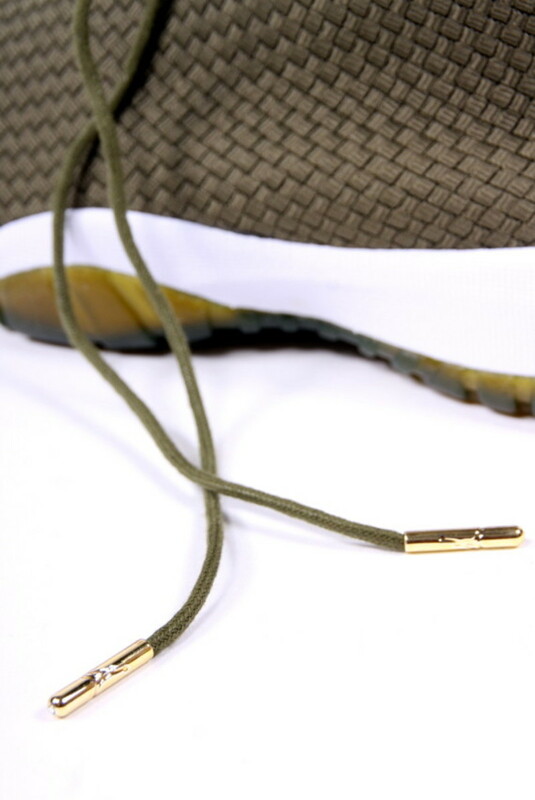 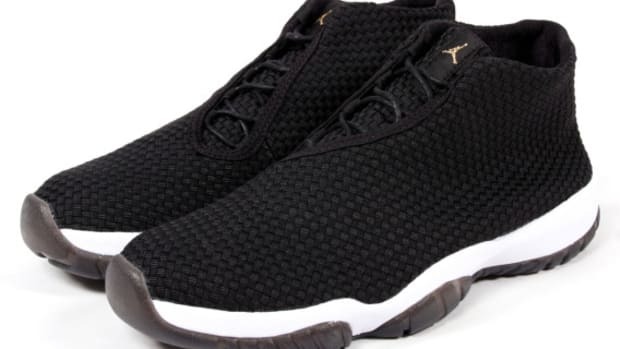 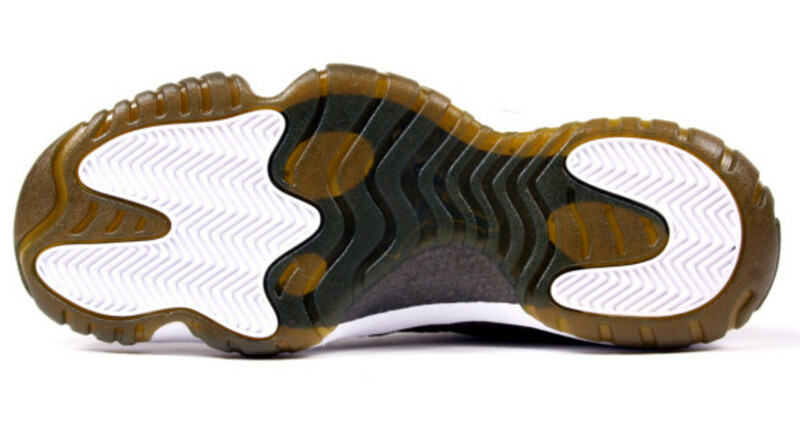 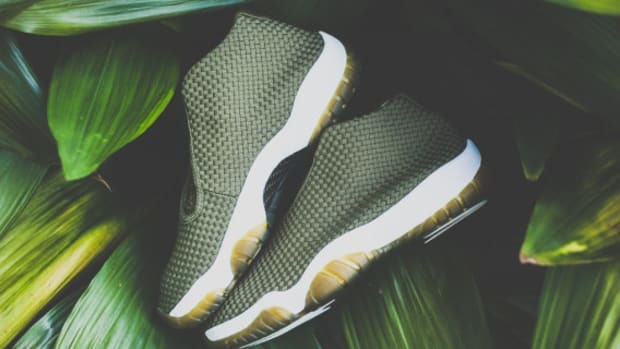 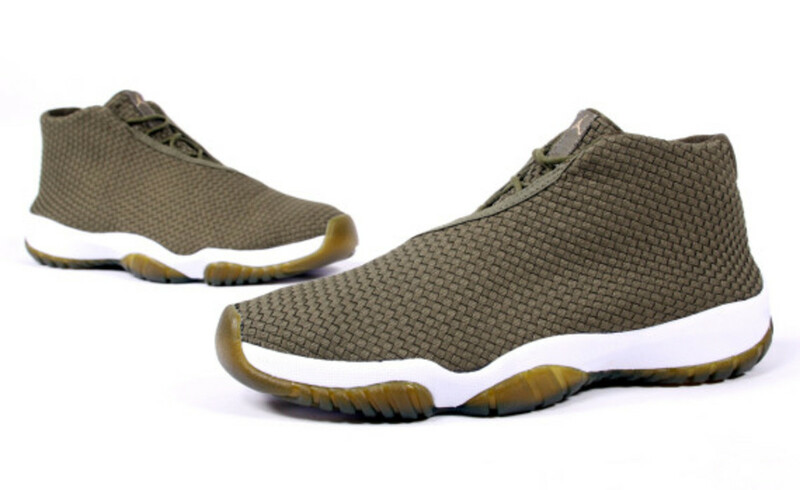 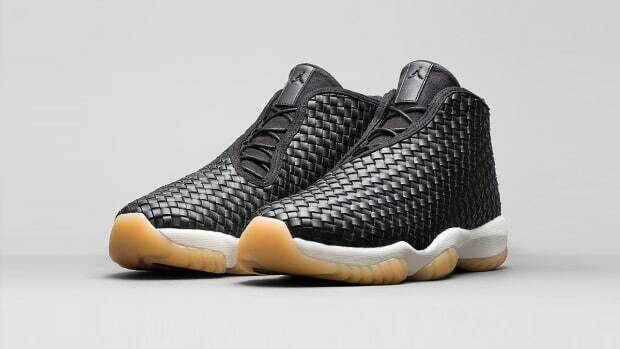 This Saturday On June 21st, Jordan Brand will be launching a one-two punch of Air Jordan Future releases, made up of a Black/White pair twinned with second style in a dull olive green Nike is calling Iguana. 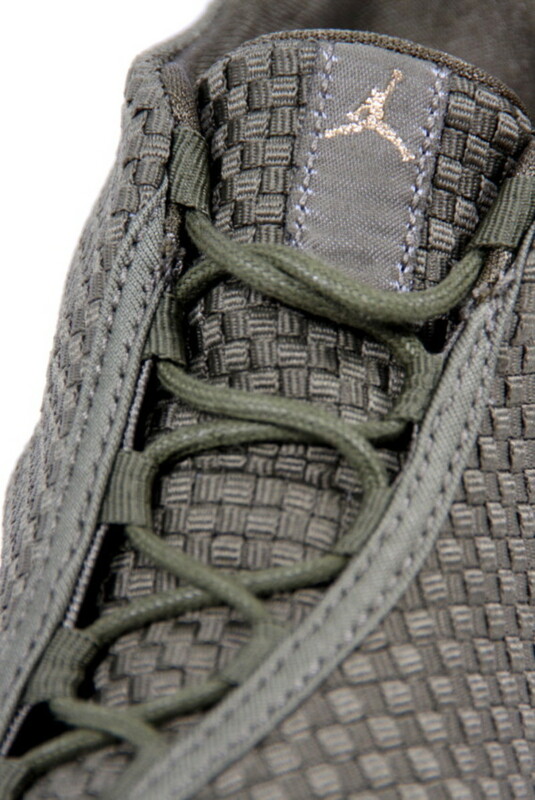 The shoe&apos;s deconstructed woven upper is entirely finished in the unassuming "iguana" hue, which extends to the laces as well as the translucent outsole. 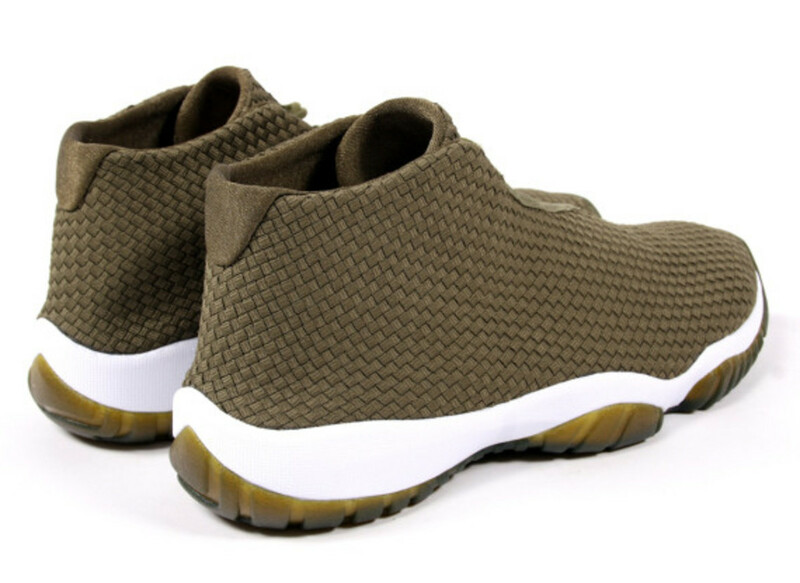 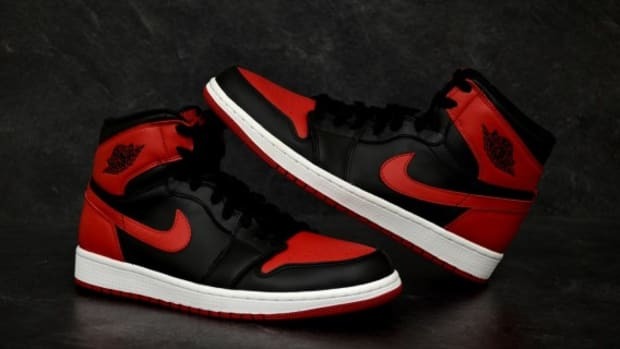 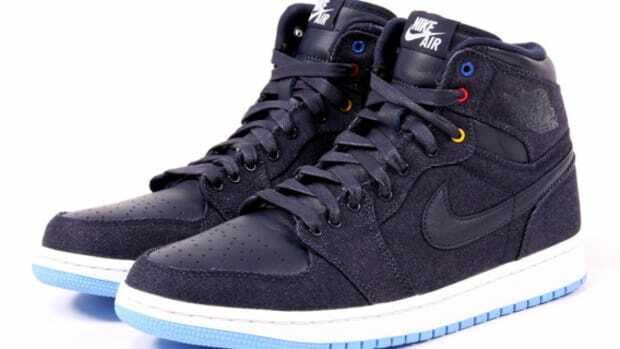 Breaking up the reptilian theme is a contrast white midsole, completing the clean, futuristic look that allows the shoe to live up to its name. 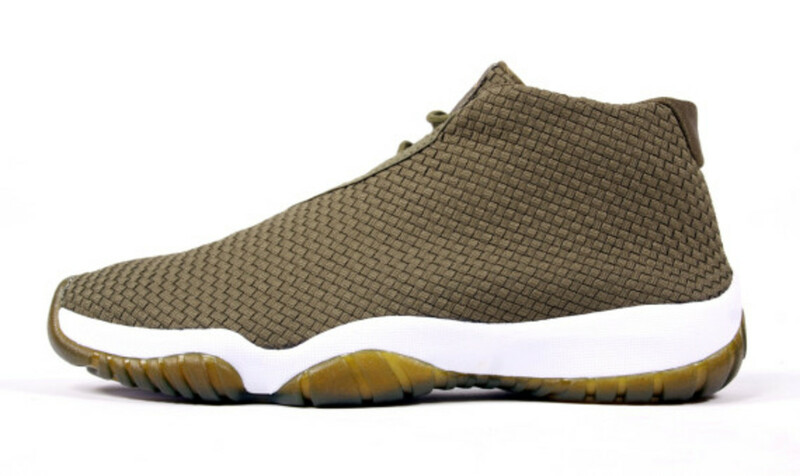 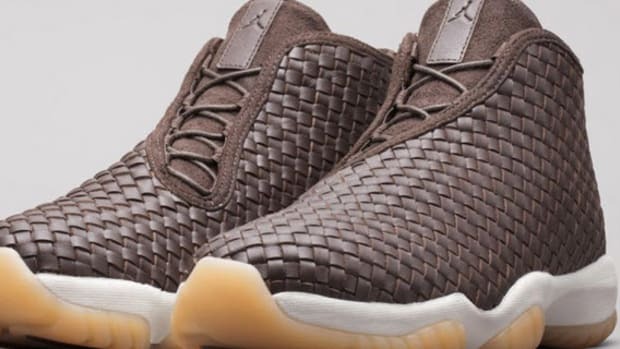 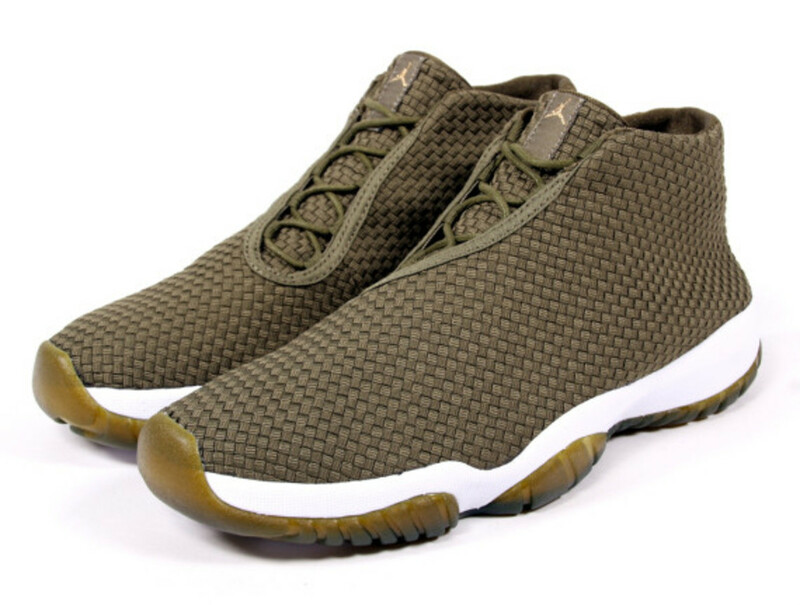 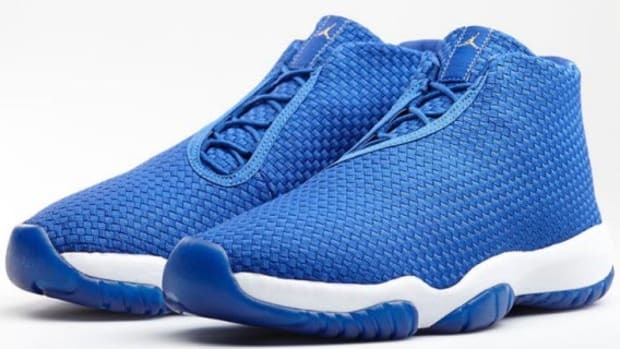 Continue reading for detailed images, and expect the Air Jordan Future "Iguana" to release this Saturday through select Jordan retailers, including Social Status.